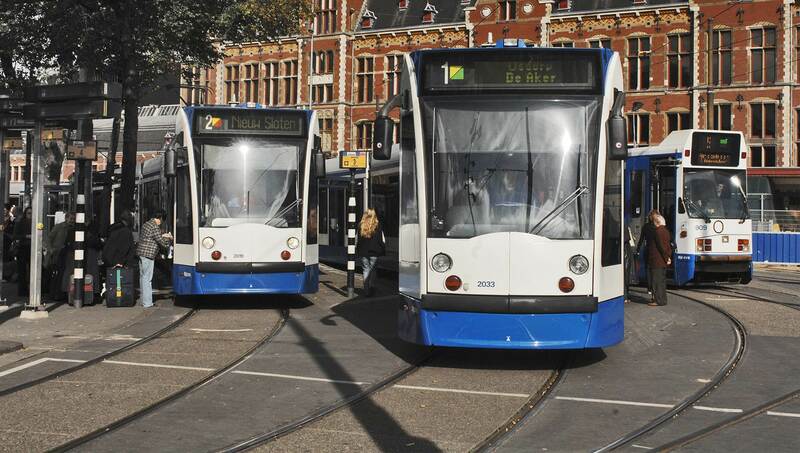 There are numerous options when it comes to travelling around Amsterdam, either by public transport, or under your own steam. 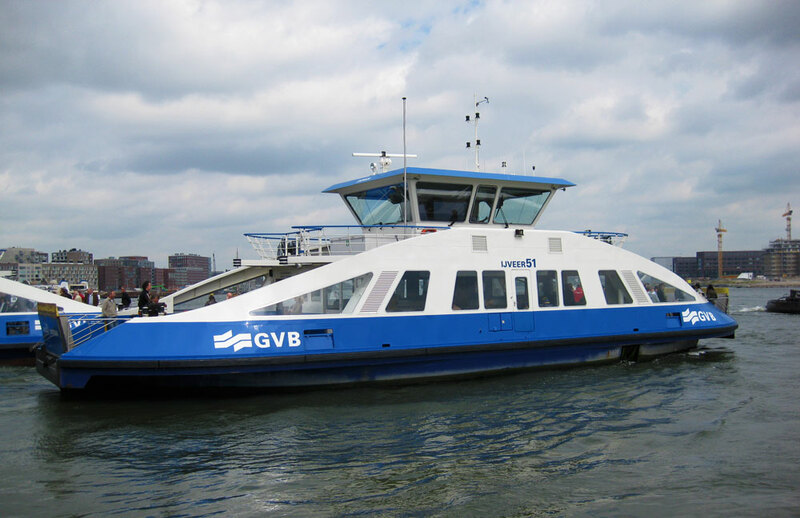 Bus, ferry, tram and train services are all operated by GVB and their transport network reaches to every corner of the city. Alternatively, a bicycle or boat trip will also allow you to visit the many places of interest within the city’s confines. If you are considering mostly travelling by public transport, then the OV chip-card would be a great investment. One hour or one day unlimited travel cards provide a cheap option for exploring at your leisure. You can use your card on buses, trams and the metro. 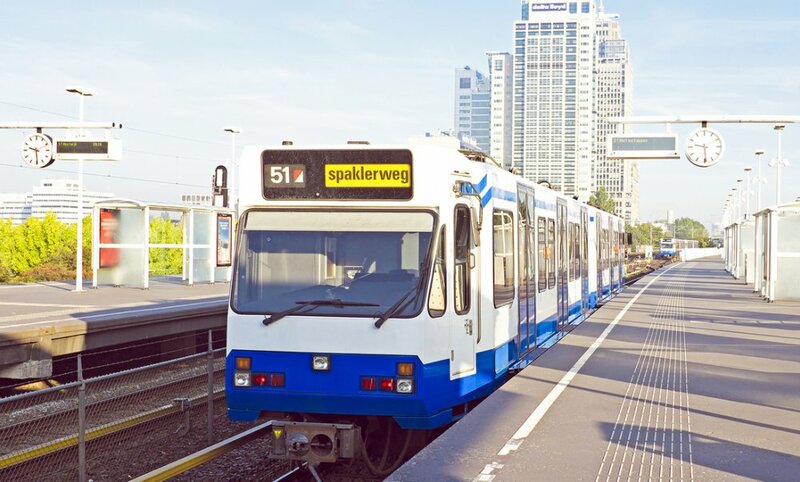 Tickets can be purchased in advance at http://en.gvb.nl/ontdek-amsterdam/gvb-dag-meerdagenkaart and are also available at tourist offices which can be found at Schiphol Airport or at Central Station. 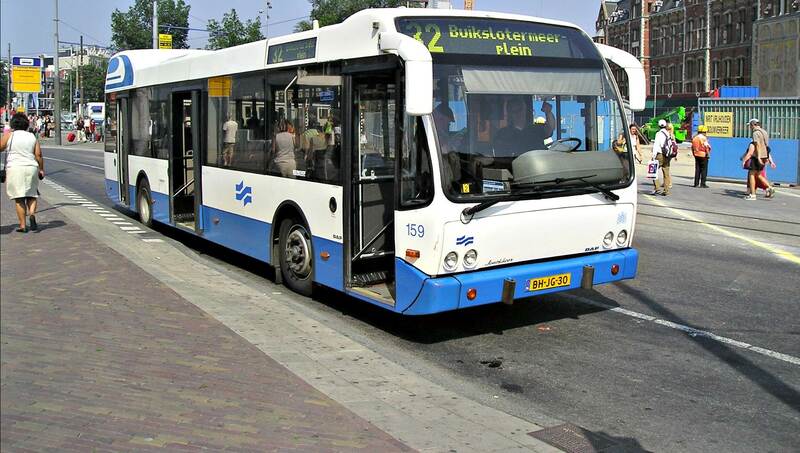 Alternatively, many hotels also provide information on GVB tickets and routes. Always remember to check in and out when using your chip-card by holding it in front of one of the many card readers situated at every destination point. You may take your car to Amsterdam but it is not advisable to try and drive around the narrow and bustling streets of the City’s centre. Leaving your car just outside of the city centre and jumping onto public transport is not only kinder to the environment, but is a lot safer for the many cyclists who populate the roads. Is Public Transport Accessible to all? Cycling is the most fun way to view Amsterdam. Join the thousands of locals who take to the roads every day with their two wheeled friends to explore, shop, meet friends and see the sights. It is always a relaxing way to explore the meandering canals and waterways which link the various areas of interest. An abundance of cycle paths means that this is one of the safest modes of transport around the city. Bicycles may be rented from a variety of hire shops situated around the city.